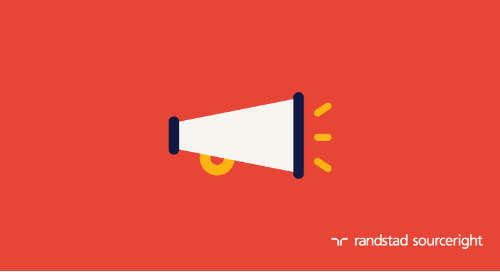 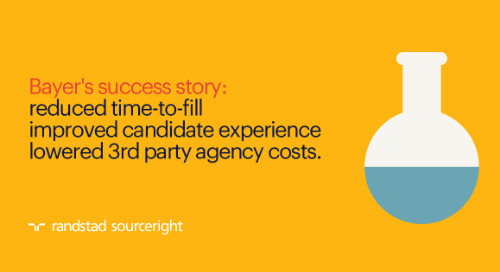 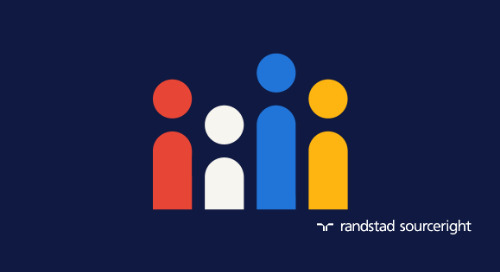 Home » Randstad Sourceright Insights » Randstad Sourceright announces new model of total talent management. 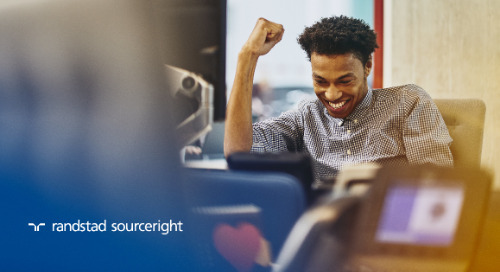 ATLANTA, December 5, 2018 — Randstad Sourceright today unveiled the latest evolution of its managed service provider (MSP) offerings aimed at helping organizations manage today’s complex contingent workforce. 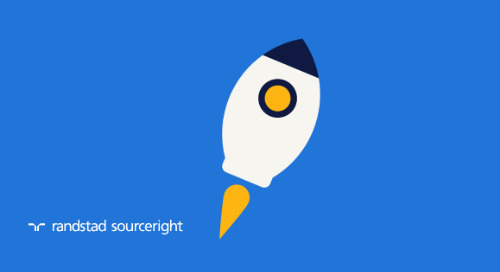 The new model, called “MSP Ahead,” is based on the company’s “Step>Edge>Ahead” contingent talent consulting framework. 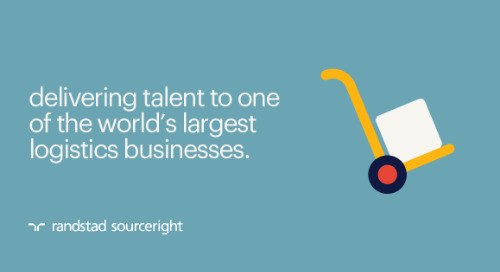 It provides an advanced contingent workforce management solution that combines human cloud platforms, talent community technologies, supply chain management, automation and satisfaction measurement to give clients unique insight into their total talent picture and offers custom-built solutions to manage flexible talent. 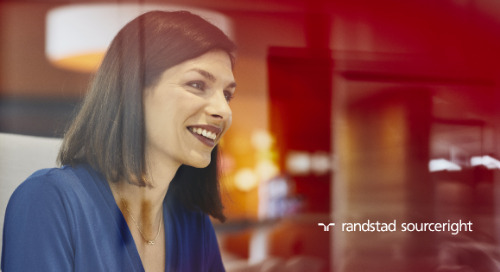 With the rise of the gig economy, companies are challenged to get a complete picture of their workforce. 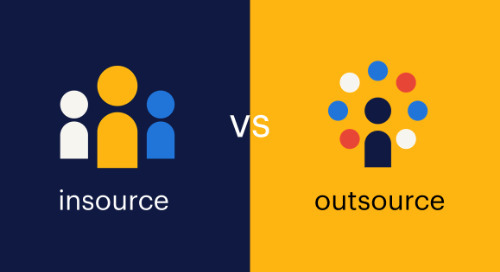 Freelance and contract workers are frequently siloed within various internal departments, and global organizations often employ hundreds of workers without having a management structure in place to ensure talent is being used effectively or paid properly. 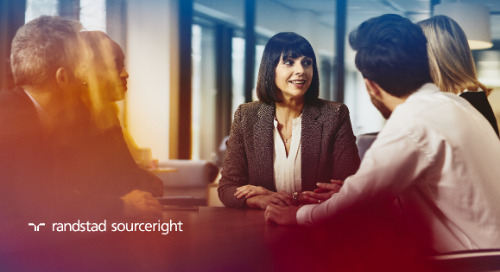 “Managed services programs have typically included only contingent labor, with a focus on compliance and cost savings, but we have evolved the offering to include all types of talent, working ‘upstream’ to identify the appropriate talent pools even before a hiring need exists,” says JoAnne Estrada, global head of Randstad Sourceright's contingent workforce strategies. 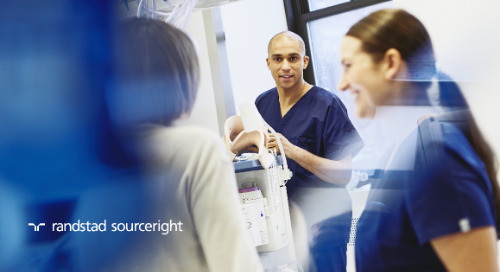 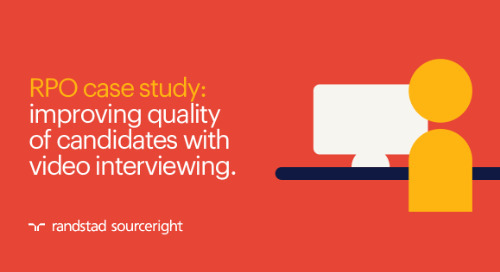 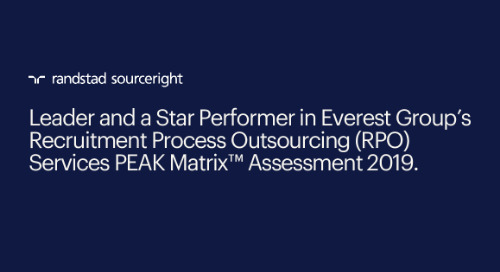 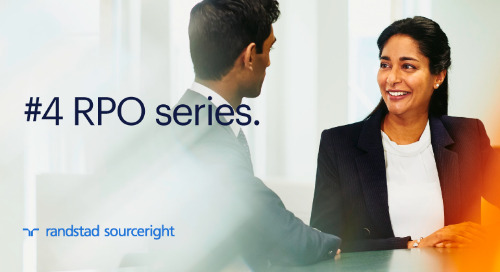 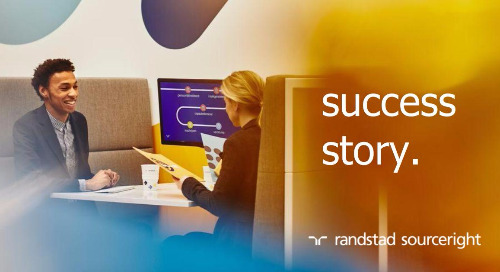 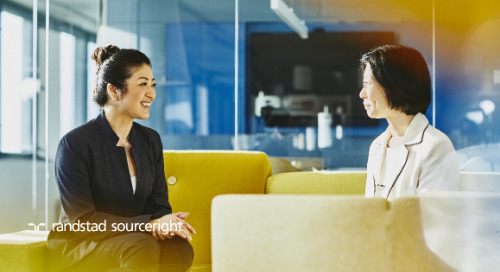 As an integral division of the world’s largest talent engine, Randstad Sourceright has the people, resources and technology to manage a company’s entire workforce. 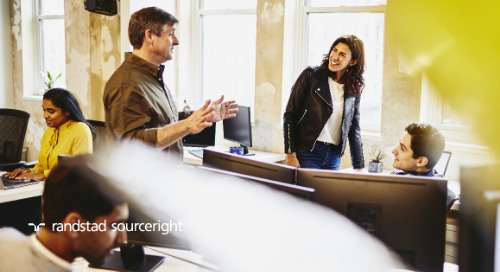 Its managed service programs enhance the efficiency and visibility of an organization’s flexible talent program, including freelance, statement of work (SOW) and independent contractor workers. 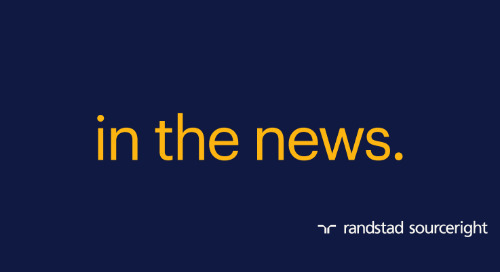 Randstad Sourceright is also pleased to announce the appointment of Tom Shelley as its new senior vice president of supplier management. 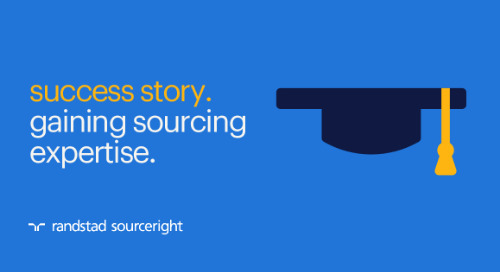 Shelley will lead supplier management across all lines of business in North America, as well as the company’s global supplier management strategy and operations. 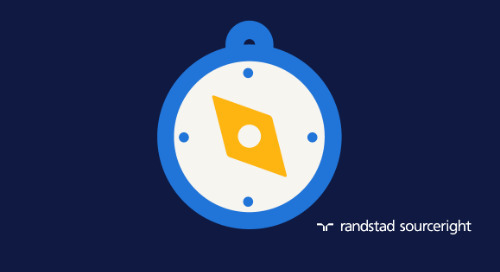 Randstad Sourceright and Human Capital Institute announce first-ever Talent Acquisition Innovation Awards open for entry.